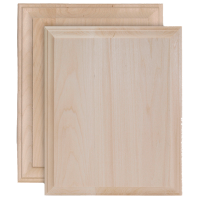 Made from Basswood – the best type of wood for woodburning and woodcarving techniques. Ready to paint, stain, woodburn, woodcarve, attach embellishments or rubber stamp. 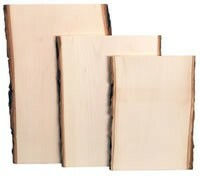 Made from Basswood – the best type of wood for woodburning and woodcarving techniques. Ready to paint, stain, woodburn, woodcarve, attach embellishments or stamp. 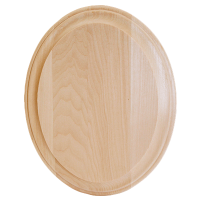 Thick Basswood Country Rounds® are trendier than ever. Our thick rounds are a little over 1.5” thick and both sides are sanded smooth and ready for use. We take great pride in the quality of our signature Basswood Country Rounds® which are the original bark edge cross-cut pieces of wood brought to market over 40 years ago. Each round is unique and can be used for many different crafting, DIY, and home décor projects. Uses include: food display, cake stands, bell jar terrariums, apothecary jar stands, plant stands, candle displays, and rustic tablescape designs. Can also be woodburned and carved in. 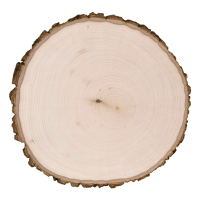 Our Basswood Country Rounds® are the original cross-cut rounds brought to market over 40 years ago. This unique bark edge surface is ideal for wood burning, hot stamping, and wood carving. 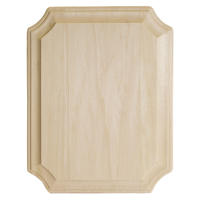 Other creative ideas include: plate chargers, wedding décor, string art, game boards, chalkboards, candle and vase trivets, and serving boards. 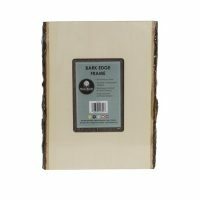 Bark Edge Frame has 5″x7″ opening and is made from Basswood. 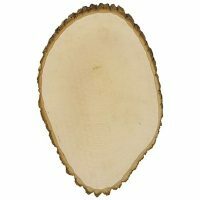 Basswood is the best wood for successful woodburning and woodcarving techniques. Ready to paint, stain, decoupage, embellish or stamp.